Save on your next flight from LIN to DOM when you book through Travelocity. Need a last-minute flight to Marigot? Travelocity offers discount airfare no matter when you book, even on popular routes such as Linate Airport to Melville Hall Airport. Whether you need a direct or indirect flight, you can trust Travelocity to provide you with the best prices for LIN to DOM flights. Explore Marigot with Travelocity's Travel Guides to find the best flights, cars, vacation packages and more! Situated on the waterfront, this historic property is within 9 mi (15 km) of Woodford Hill Beach, Hodges Bay Beach, and Kalinago Barana Aute. Batibou Beach is 10.8 mi (17.3 km) away. 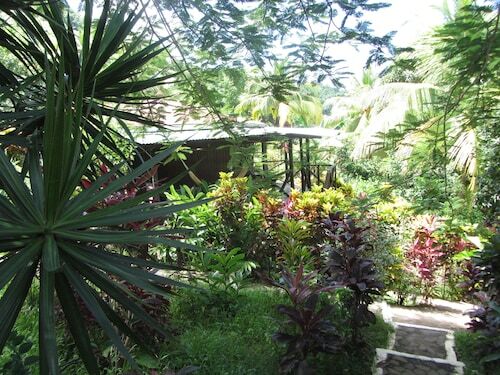 Situated on the riverwalk, this guesthouse is 5.6 mi (9 km) from Kalinago Barana Aute and within 12 mi (20 km) of Woodford Hill Beach and Hodges Bay Beach. Morne Trois Pitons National Park and Batibou Beach are also within 16 mi (25 km). 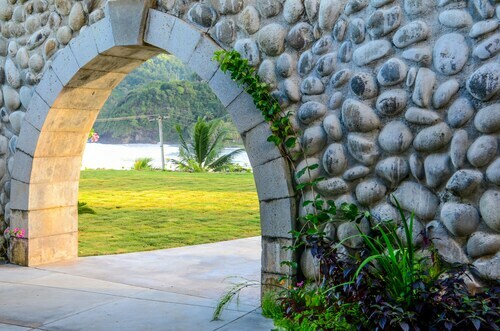 Situated near the airport, this boutique resort is 6 mi (9.6 km) from Kalinago Barana Aute and within 12 mi (20 km) of Woodford Hill Beach and Batibou Beach. Chaudiere Pool and Emerald Pool are also within 20 mi (32 km). NEW Listing! 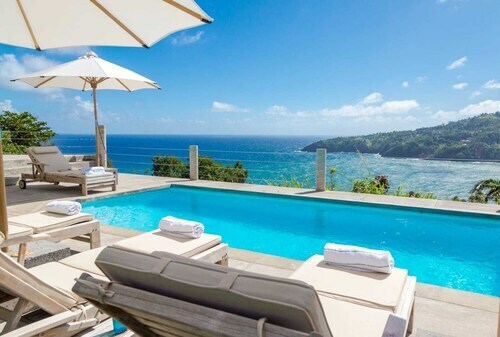 Secluded, Eco-friendly Seaside Villa Located in Paradise! Situated by the ocean, this historic property is 3 mi (4.9 km) from Woodford Hill Beach and within 9 mi (15 km) of Hodges Bay Beach and Batibou Beach. Chaudiere Pool and Kalinago Barana Aute are also within 12 mi (20 km).